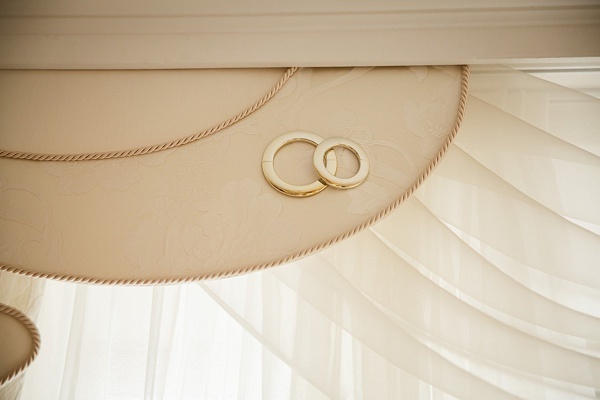 Cozy rooms and luxurious suites, including stunning Wedding Suite specifically designed for the newlyweds. Banquet halls and rooftop panoramic restaurants. Exquisite and extensive collection of menu offerings by Hotel Chefs. Custom desserts and wedding cakes by Hotel Patisserie. Entertainment, photo and video footage arrangement. Complimentary room for wedding banquet reservations from RUB 100 000!